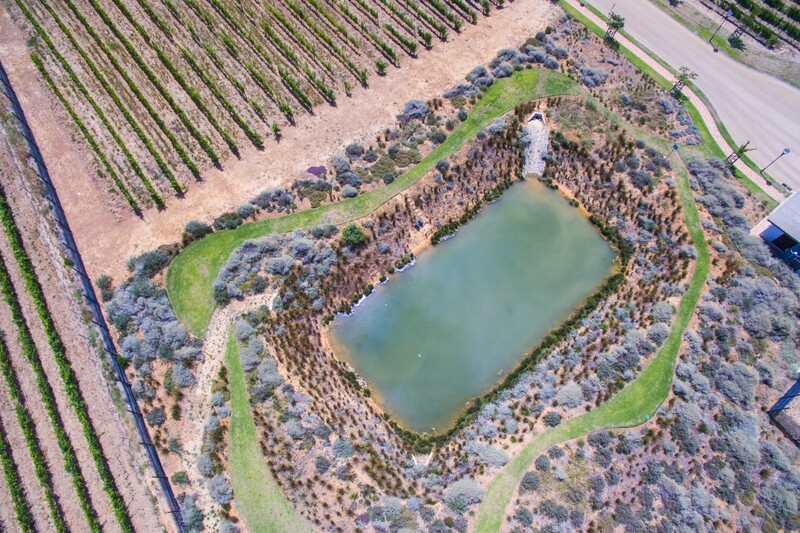 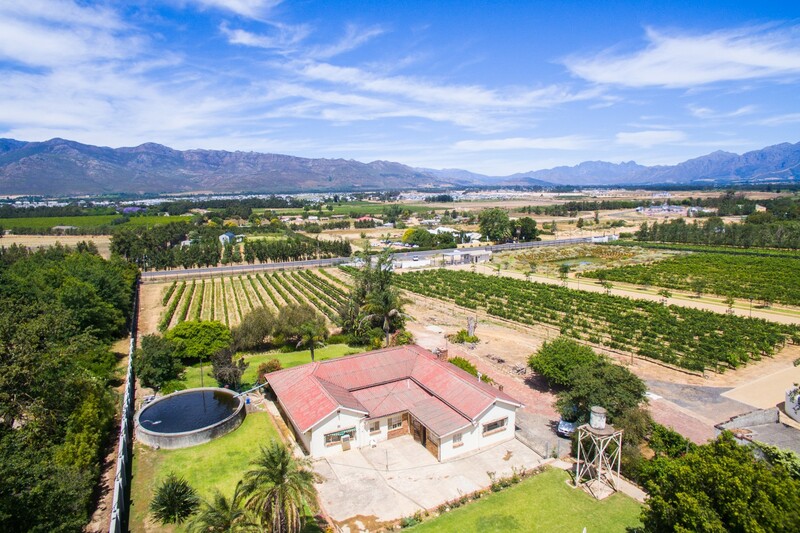 This 2.6 hectare farm is set amidst towering mountain ranges with spectacular views an absolute privacy on this Private Estate in Paarl. 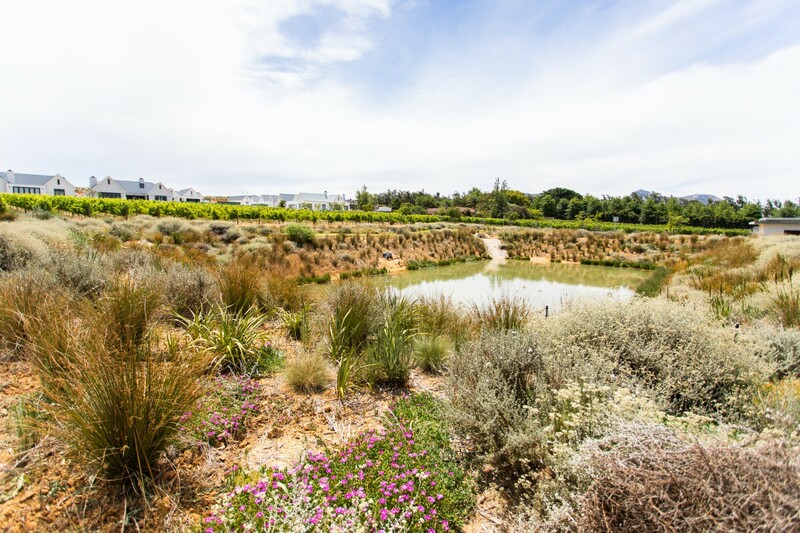 Untouched nature creates the perfect harmony for your future home. 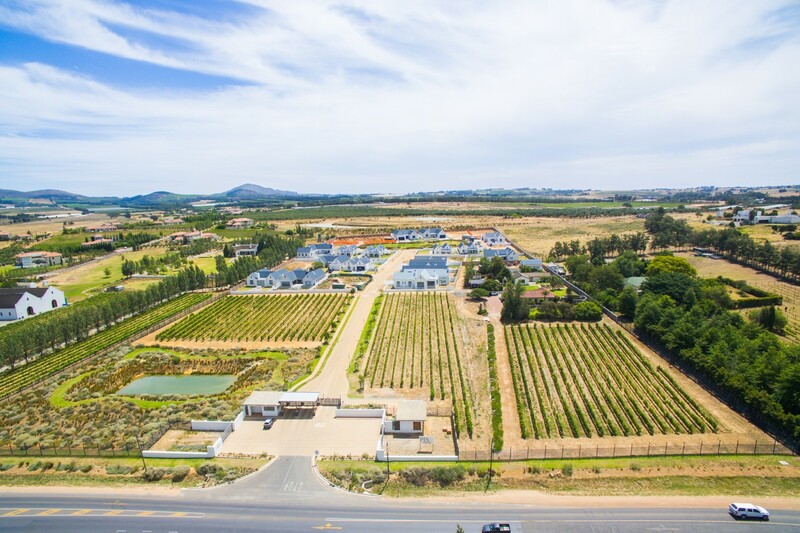 It is here you can expect an atmosphere of complete serenity each time you come home, offering good security and allowing you to embrace a lifestyle that is so rarely found these days. 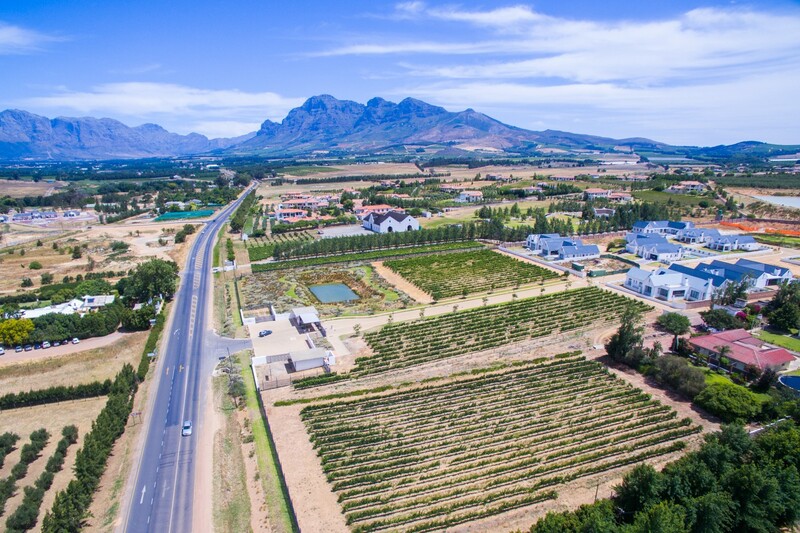 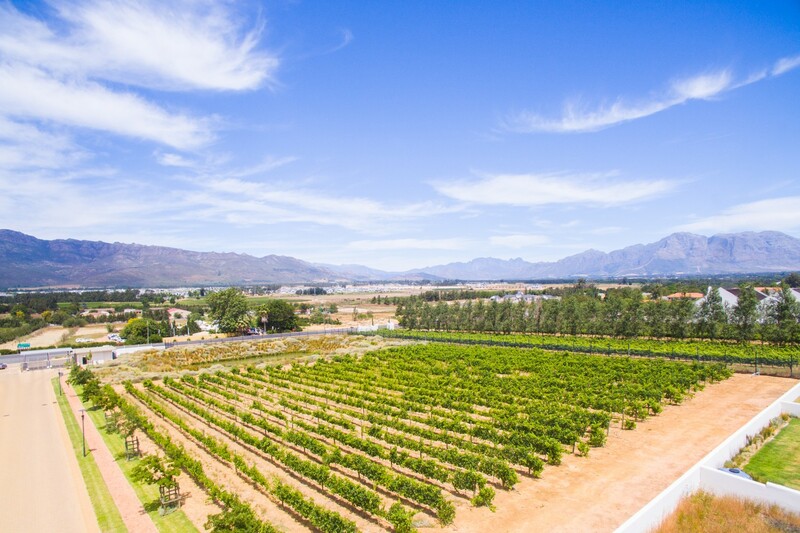 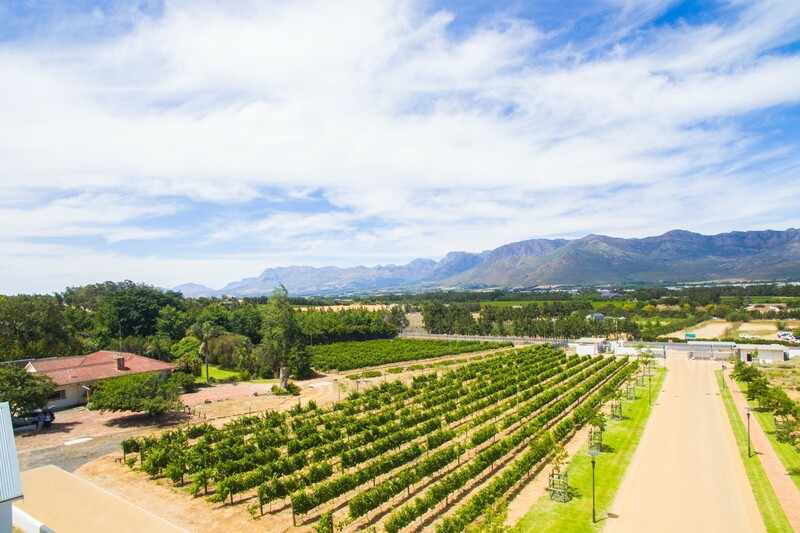 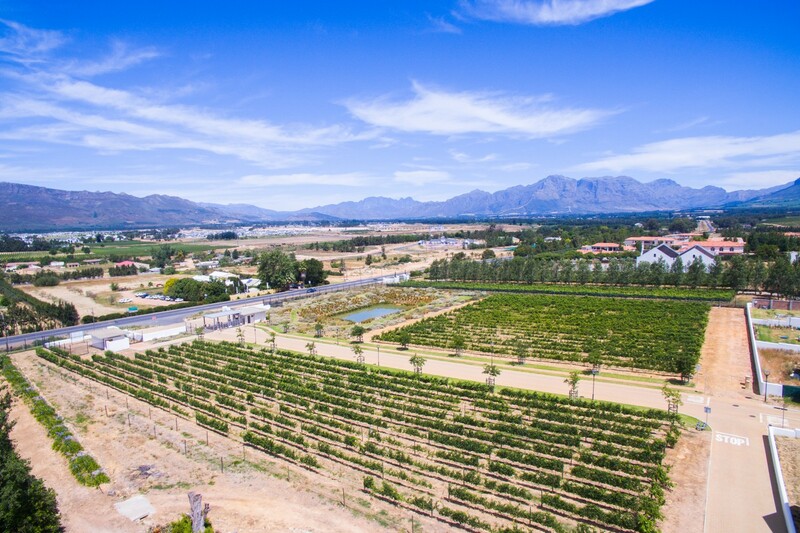 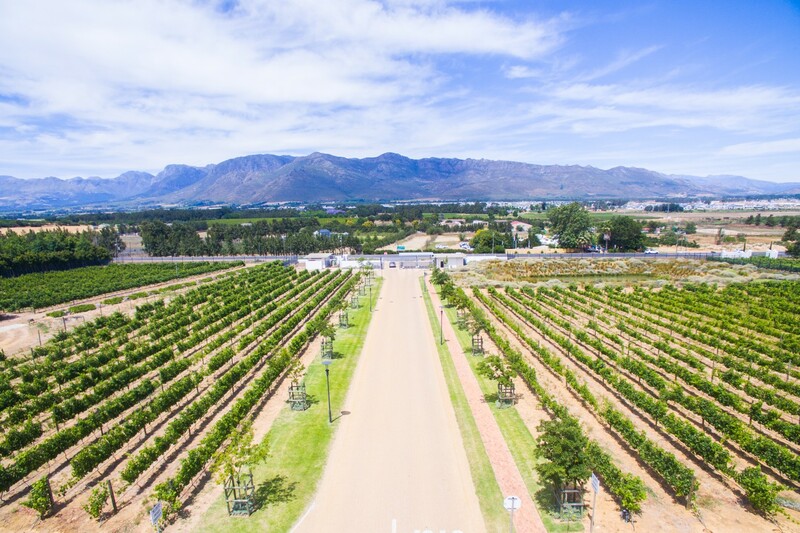 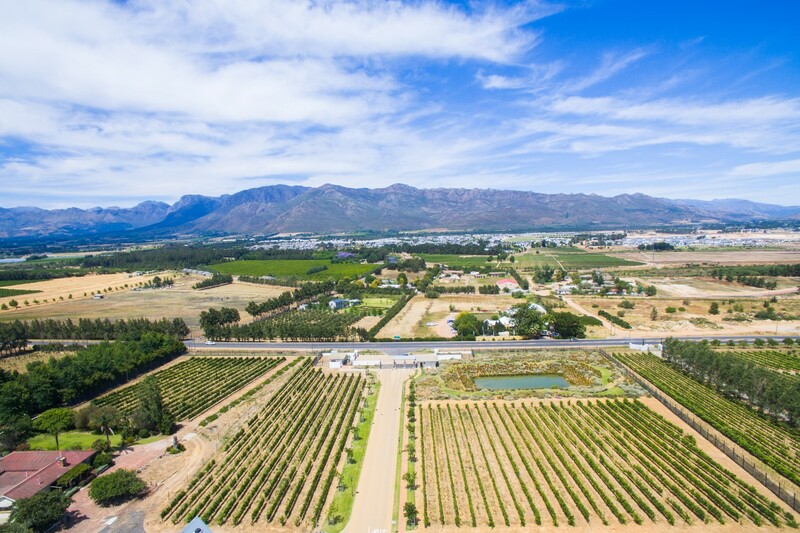 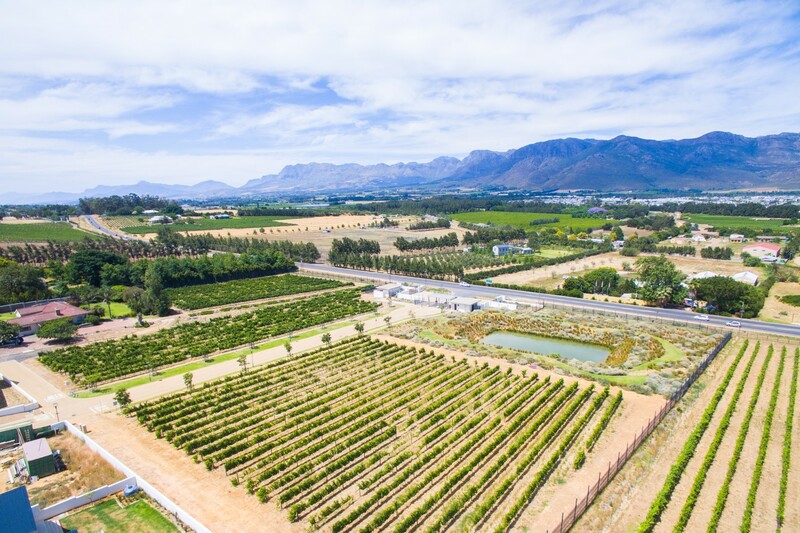 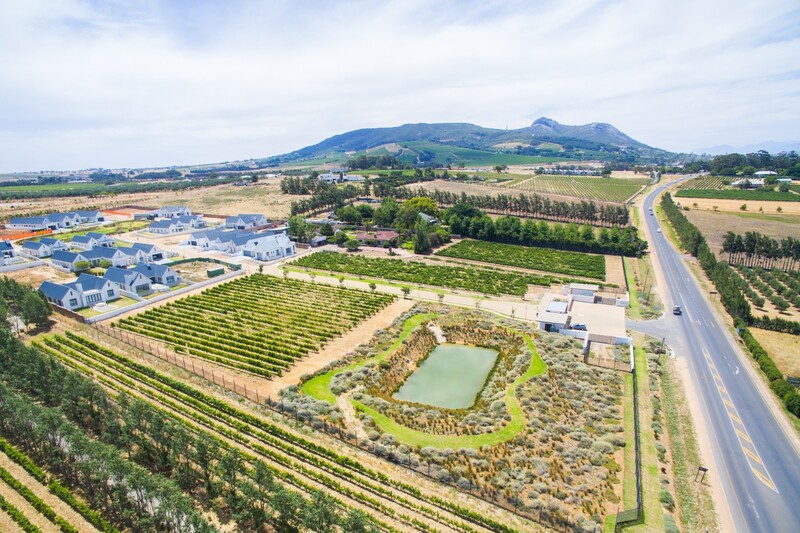 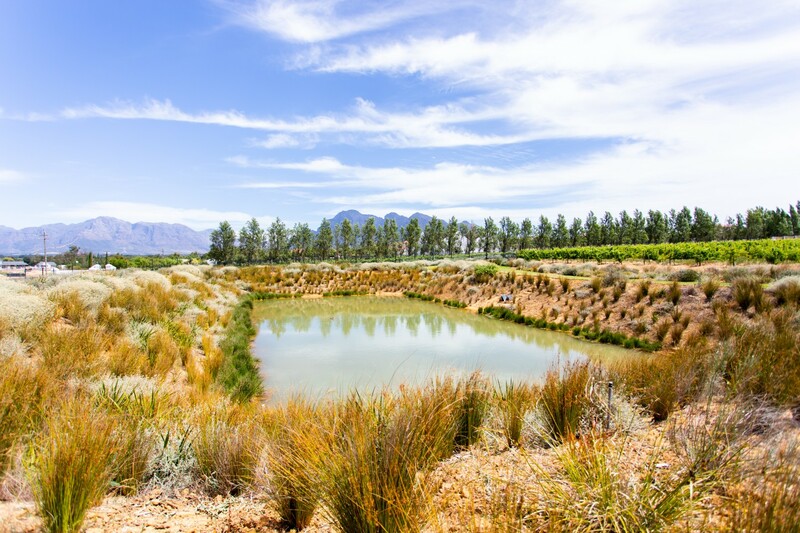 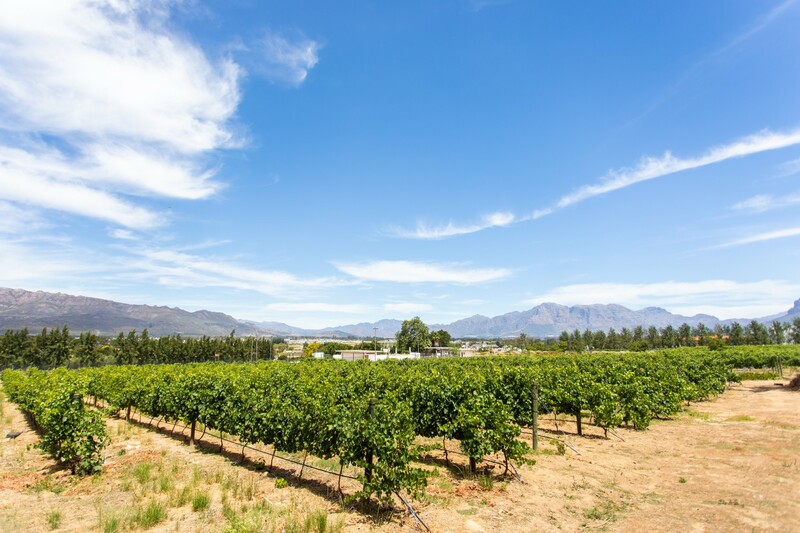 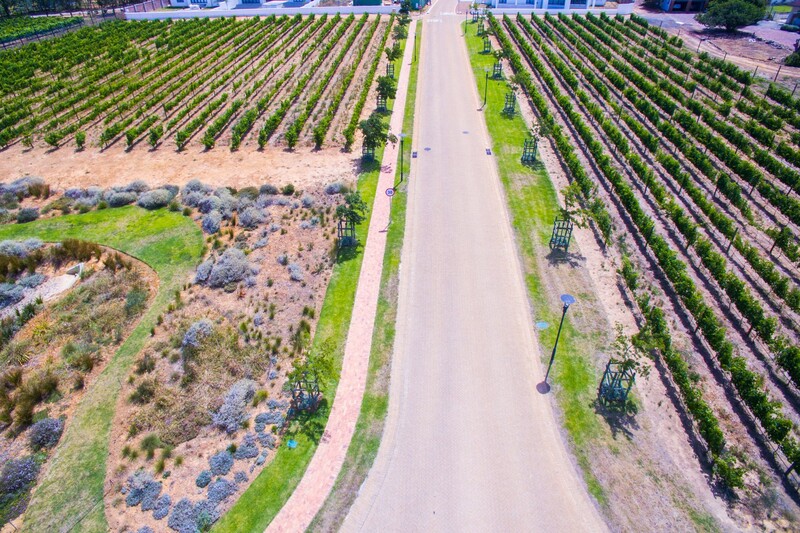 Bordering Winelands Estate on the R44, and just a few kilometers from Paarl, Uitgezocht assures homeowners picturesque and secure country living amongst vineyards and tree lined avenues. 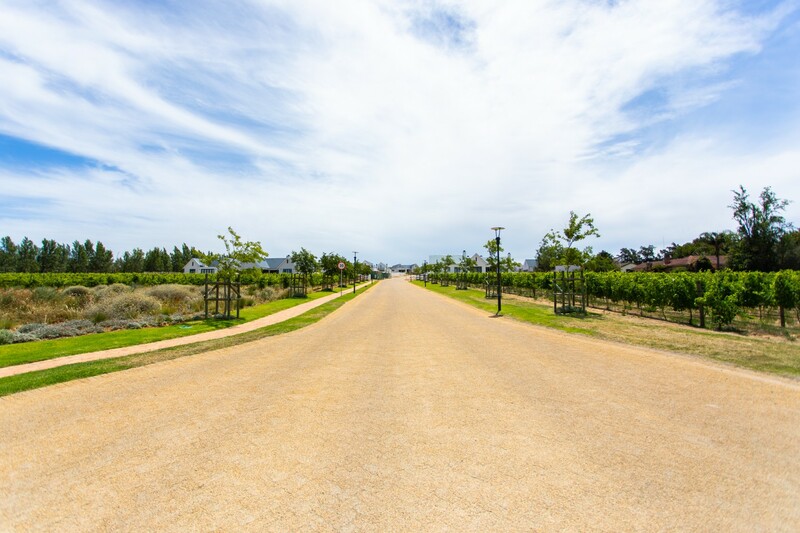 Enjoy the sense of community this Estate has to offer.